Thanks for sending XMF home. This is a great game, especially since I love football! Students are motivated to practice basic facts and extend their learning. how to arrive at a solution! Great for creating mathematical discussion. I thought math was just a regular school subject. Then when I came into Ms. McGuire’s class everything changed. This is because Ms. McGuire taught it in a unique way, by playing math games. 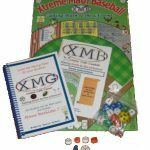 My thinking really changed when we played XMF, which was a blast! Cesar and I played together. We played 2 games. 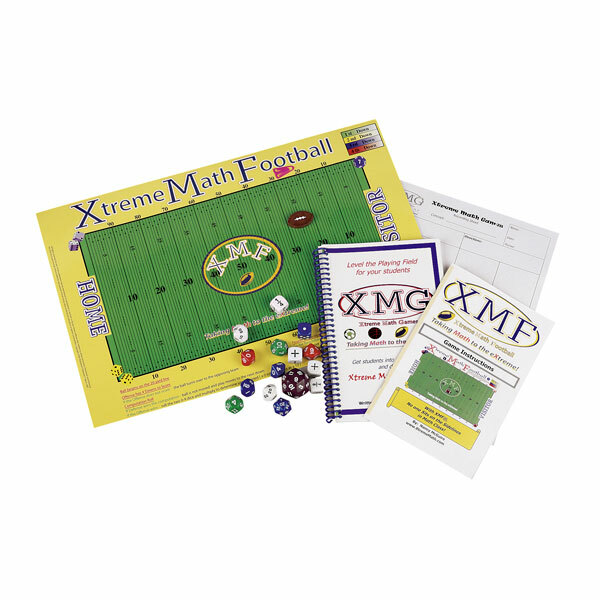 We all enjoyed playing eXtreme Math Football. It was very challenging. We all have to think fast and do our computations as quickly as we can. "Very practical, this is an excellent way to communicate and interact with the student." XMF was very challenging. Shane and I went head to head and Shane came out on top. The score was 7 - 6. 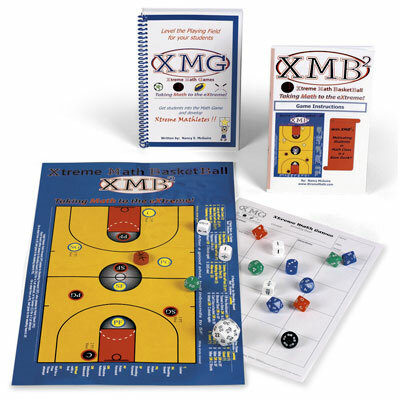 Hunter and I spent more time with XMF than any other homework in the game bag. I liked the tie in with football. That made the game more fun!